No Food or drinks are allowed in facilities at any time. Registration for the 2018-2019 Indoor Futsal Season is now CLOSED! 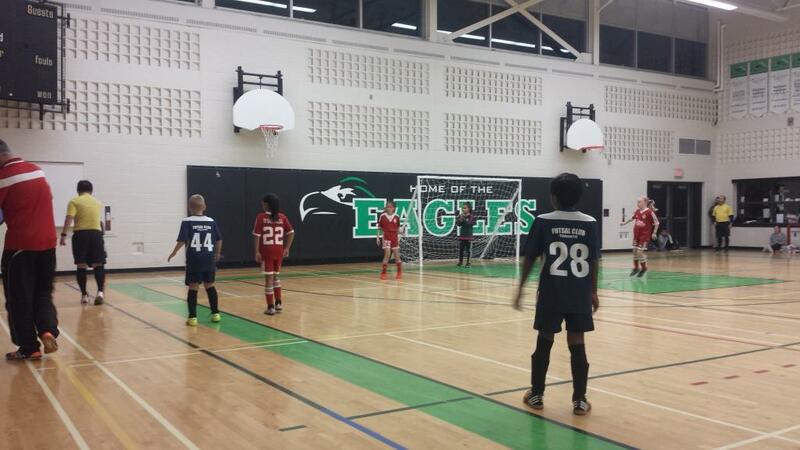 Games will be played Saturday & Sundays in facilities within the Mississauga and Brampton area. Please find below Futsal flyer, information package and application forms. If you have any questions or need assistance please contact the league office.